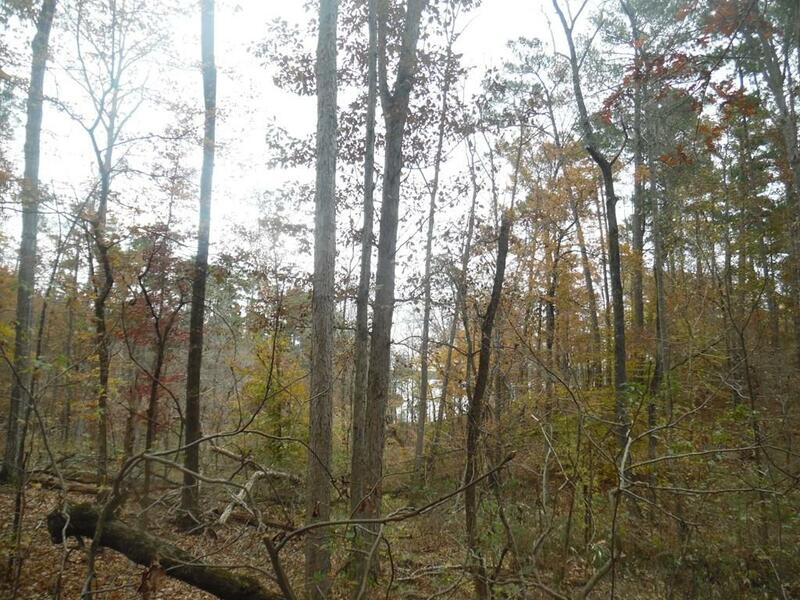 EXCELLENT OPPORTUNITY TO OWN A LARGE PARCEL OF LAND IN THE ESTABLISHED NEIGHBORHOOD OF STILLWATER COVES. 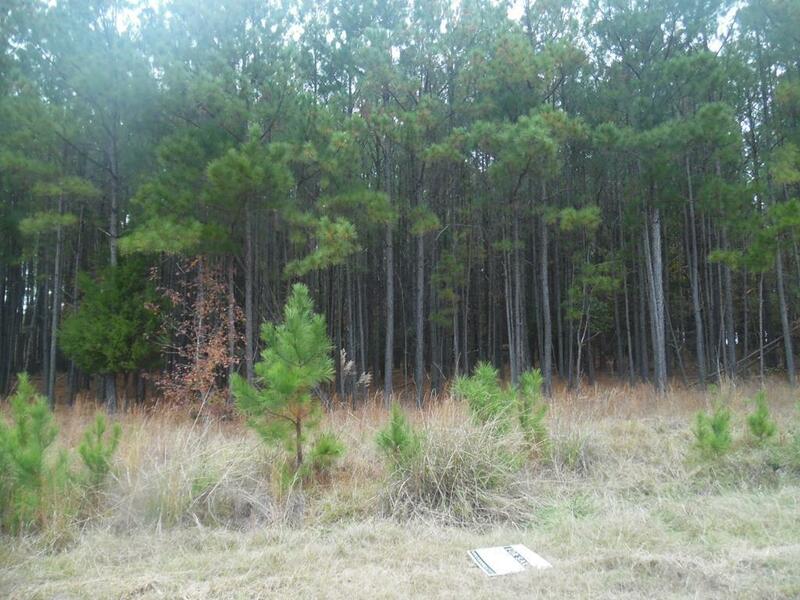 17.2 ACRES PERFECT FOR BUILDING YOUR DREAM HOME ON THE LAKE, AN INVESTMENT PROPERTY, OR CONVENIENCE TO ACCESS THE LAKE. LOT IS DOCKABLE ! EXTREMELY RARE TO FIND A LOT THIS LARGE! THIS IS A HAVEN FOR WILDLIFE WITH OVER 40 ACRES INCLUDING CORP PROPERTY.